Take your hotel marketing strategy to the next level by watching one of our educational hotel marketing webinars. In these webinars, we take a deep dive into how travelers are searching for hotels and how you can get found in the marketplace. Learn actionable tips to increase revenue and capitalize on digital marketing trends. Sign up for our next webinar or view a recording of previous hotel marketing webinars here. As OTAs continue to grow their market share and increase the number of online bookings, hoteliers are constantly looking for innovative ways to drive direct, commission free bookings online. One of the most effective ways to do that is with a vanity hotel website. 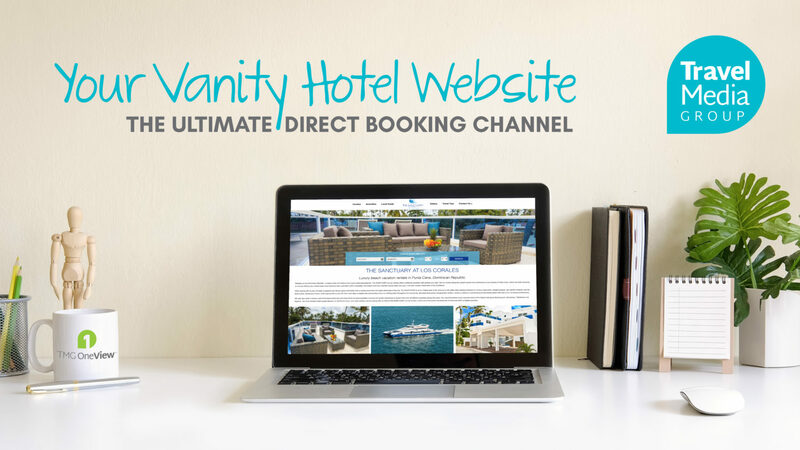 In this webinar, we will demonstrate what it takes to transform your vanity hotel website into the ultimate direct booking channel for your property. Learn best practices for optimizing a hotel website that attracts guests and puts your hotel in the best position to convert online traffic. 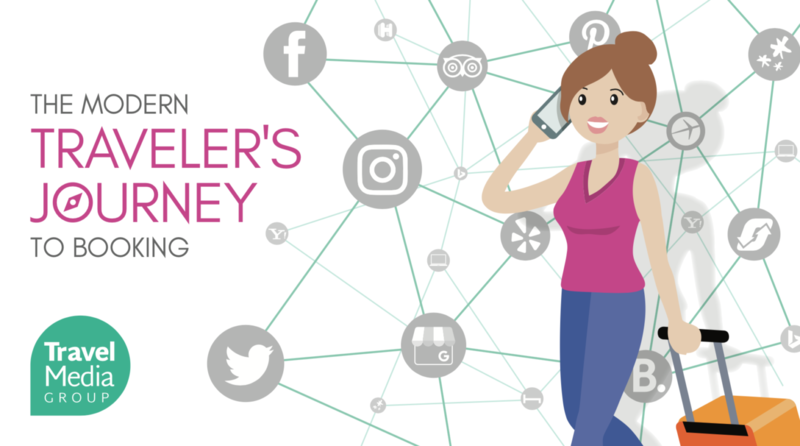 With more booking options than ever, the modern day traveler’s booking journey has transformed immensely over the last decade. Consumers are more savvy and calculated when searching for lodging options online and know how to leverage the data across all platforms to make the best booking decision possible. So how do you ensure that you have positioned your property in the best places online to capture every traveler possible? Join us as we discuss modern booking trends and demonstrate how you could capture additional revenue and occupancy.